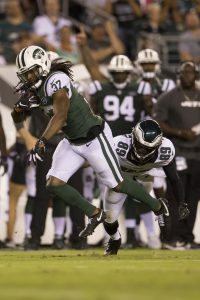 Al-Quadin Muhammad is back in the NFL. Joel A. Erickson of the Indy Star reports (via Twitter) that the Colts have promoted the defensive lineman from the practice squad. 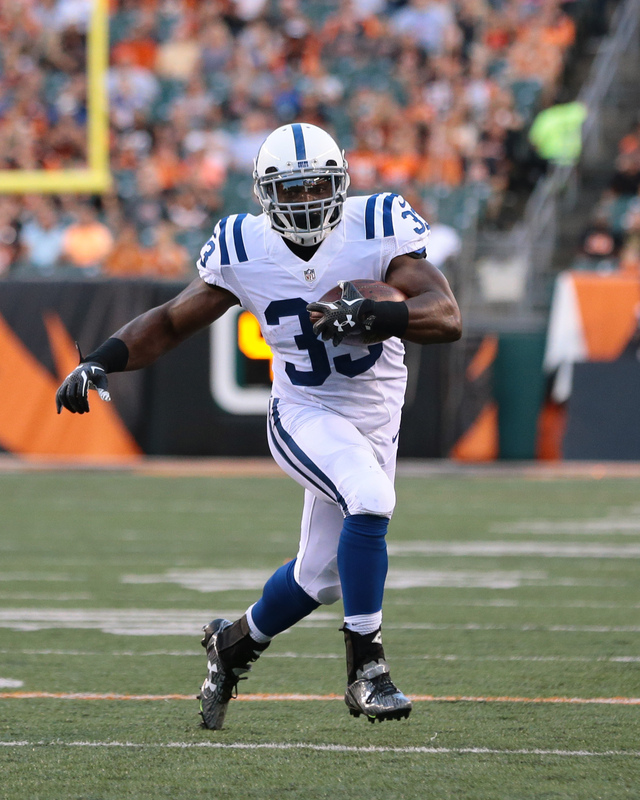 Linebacker Skai Moore has been waived to open a roster spot. 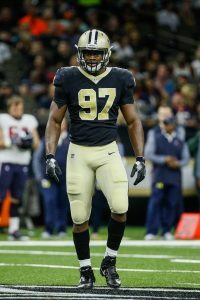 Muhammad, a 2017 sixth-round pick, was waived by the Saints in September following an underwhelming rookie campaign. 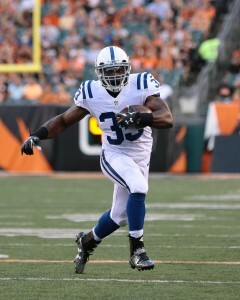 The Miami product quickly caught on with the Colts, where he’s compiled eight tackles in four games this season. He was waived by the organization last week, but he subsequently signed with Indy’s practice squad. The Colts’ decision to promote the 23-year-old could revolve around the health of defensive end Margus Hunt, who is dealing with a knee injury. 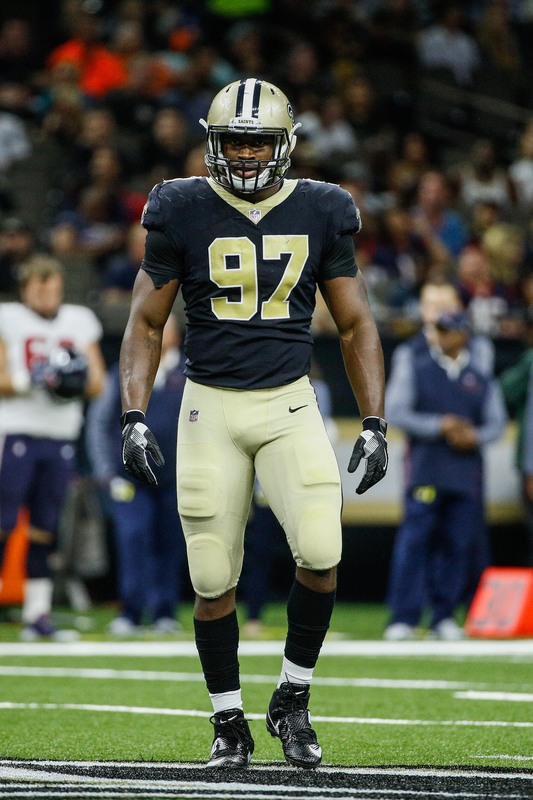 Muhammad would likely slide behind backups Kemoko Turay and Jihad Ward on the depth chart, although he could also serve as a backup defensive tackle. 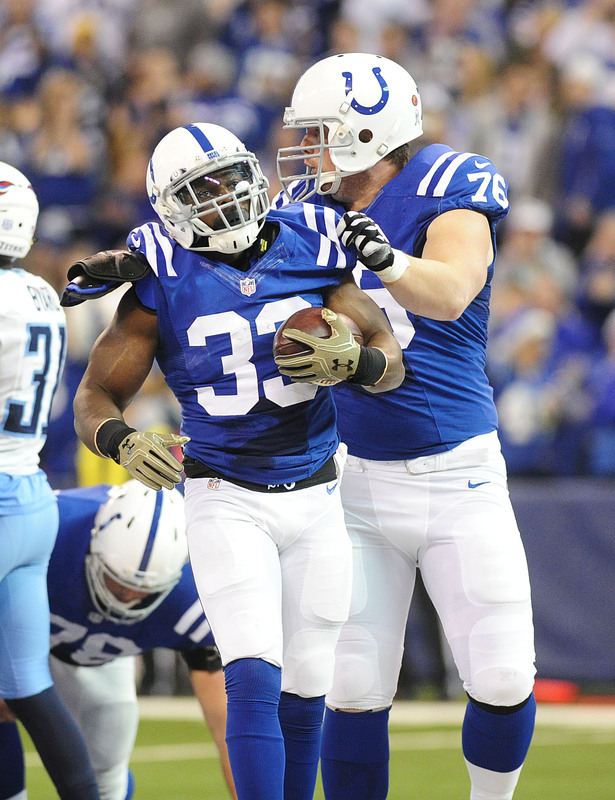 Moore, 23, joined the Colts as an undrafted free agent out of South Carolina. The 6-foot-2, 230-pound linebacker has collected two tackles in four games (one start) this season. The move leaves the Colts with only three outside linebackers in Najee Goode, Darius Leonard, and Matthew Adams. The Falcons held a players-only meeting Monday in hopes of getting back on track for the stretch run, according to team sources who spoke with Vaughn McClure of ESPN.com. Under first-year head coach Dan Quinn, the Falcons have dropped four consecutive games and they find themselves on the outside-looking-in for the final playoff spots in the NFC. Players-only meetings can sometimes indicate that a coach’s hold on the locker room is in jeopardy, but that does not seem to be the case at all for Quinn. LSU cornerback Tre’Davious White is “entertaining the idea of staying in school,” Rand Getlin of NFL.com tweets. That doesn’t mean White is staying in school, but he’s at least giving it some thought. White could be rated as one of the best defensive backs in this year’s class if he goes pro. UCLA defensive lineman Kenny Clark has indicated to multiple sources that he’s strongly considering entering the NFL Draft, according to Rand Getlin of NFL.com (on Twitter). Getlin adds that NFL talent evaluators are high on the 6’3″, 310-pound junior. South Carolina linebacker Skai Moore is leaning towards entering the 2016 draft, team sources and family members tell Matt Miller of Bleacher Report (on Twitter). Moore led the Gamecocks in tackles all three of his collegiate seasons and finished this year with 111 tackles. Oklahoma State defensive lineman Emmanuel Ogbah has indicated to multiple sources that he’s currently leaning towards entering the draft, Getlin tweets. In fact, Ogbah and his family have already had preliminary meetings with agents (link).